Cummins is known for being one of the most reliable brands in the business. 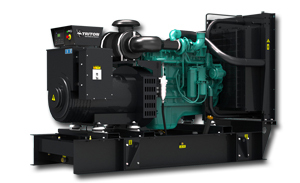 Since 1920, Cummins has been assisting consumers and business owners in keeping their power flowing, no matter what occurs. 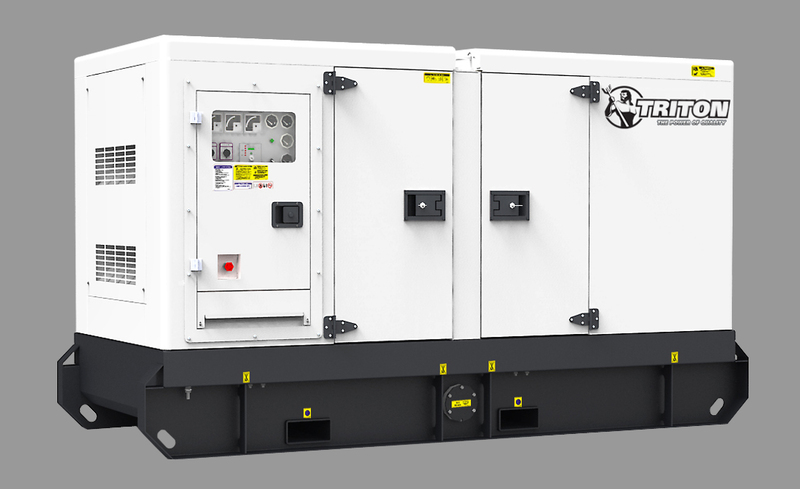 Whether you are in need of a high-performance backup power system, or just in need of keeping the lights turned on, a Cummins generator can be the perfect tool.